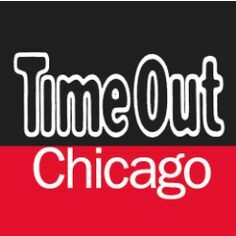 Tomorrow morning, Time Out will also be posting an interview I conducted with local critics Ben and Kat Sachs about their Beguiled Cinema programming endeavor, which will play host to a double-feature screening of films by Dan Sallitt at Colubmia College’s Film Row Cinema tomorrow night. All of the info you need pertaining to the screening will be in Time Out tomorrow but, as this event should be considered unmissable for local cinephiles (it is a rare chance to see the work of an unheralded master of independent American cinema on the big screen), I thought I should give you a heads up today. 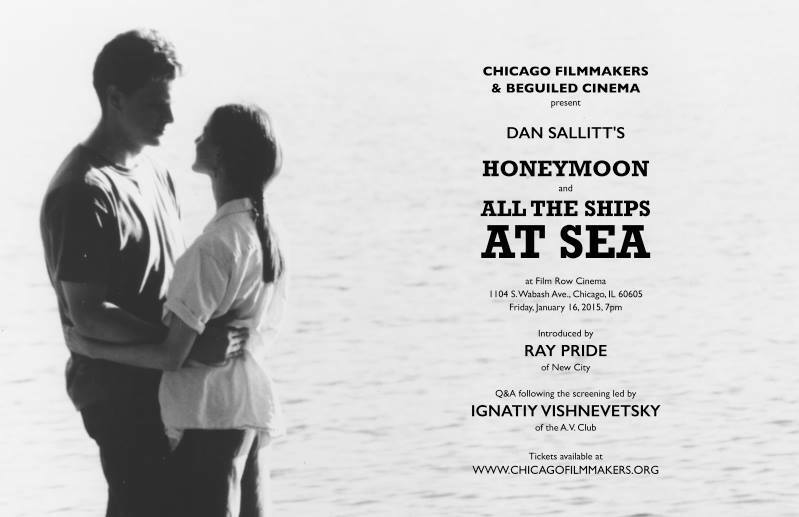 My reviews for the Sallitt films in question (1998’s Honeymoon and 2004’s All the Ships at Sea) will also appear tomorrow at Cine-File.info. This entry was posted on Thursday, January 15th, 2015 at 1:30 pm	and tagged with Ben Sachs, Dan Sallitt, Kat Sachs, PJ Macklin, Time Out Chicago and posted in Uncategorized. You can follow any responses to this entry through the RSS 2.0 feed. Congratulations. Time Out is lucky to have you.